The coveted Hero Arts/Simon Says Stamp is here. I have been trying to get this set since it appeared in the SSS store in September....and it is out of stock again as I am writing this. 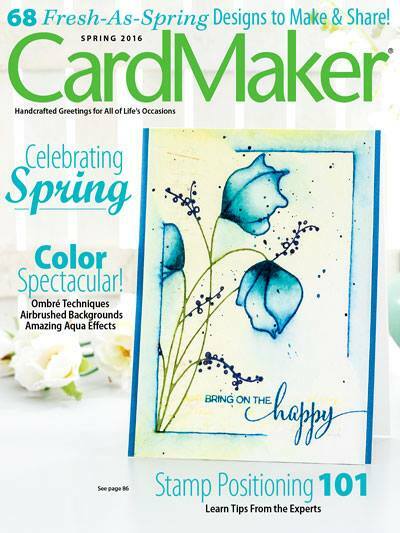 White cardstock flicked with Peerless Watercolors. Sylan Sprig die cut and watercolored. 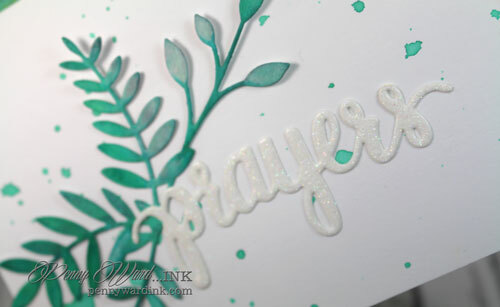 Prayers die cut, coated with irRESISTible Pico Wedding Dress, then sprinkled with my all time favorite White glitter. A strip of patterned paper that I inked with Lucky Clover. Gorgeous card. Love the Pico on the sentiment. hi Penny! so pretty, I luv the design and the ink splatter! 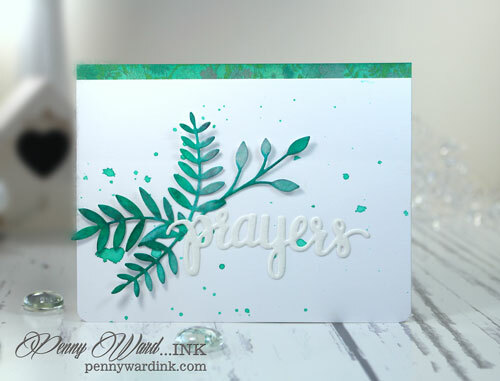 I am thrilled you played along with us at simon says stamp wednesday challenge!